Great teas were harvested from wild tea trees. 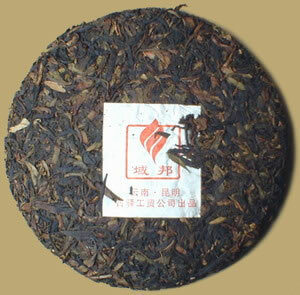 This extremely rare green Pu-erh tea cake was harvested from wild trees and is pesticide-free. Buy one to drink and save the other. Makes a great gift.